“Love is life. And if you miss love, you miss life” said Leonardo Felice, an American author and motivational speaker, also known as “Dr. Love”. Three hours later we ended up with a red, chalkboard-painted window and a crafty sign prompting customers to write what love is. The entire masterpiece of course was decorated with hearts, covered with love, and sprinkled with appreciation for our customers. Right after we settled in at the table, sipped hot cappuccino, indulged with a slice of Napoleon, listened to steady rain outside, and watched customers’ smiles as they were thinking of love. Slowly but surely words of family, friends, inclusion, god, and even butterflies started to appear on the chalkboard paint. Love is life, it’s what is around us, it’s what is within us. Please comment below and tell us what love is…for you. 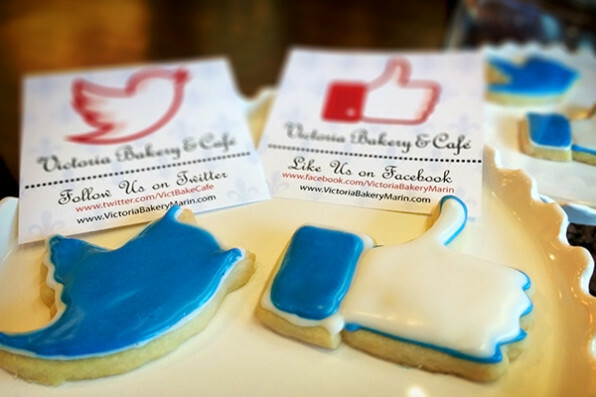 Happy Valentine’s Day from Victoria Bakery and Café.